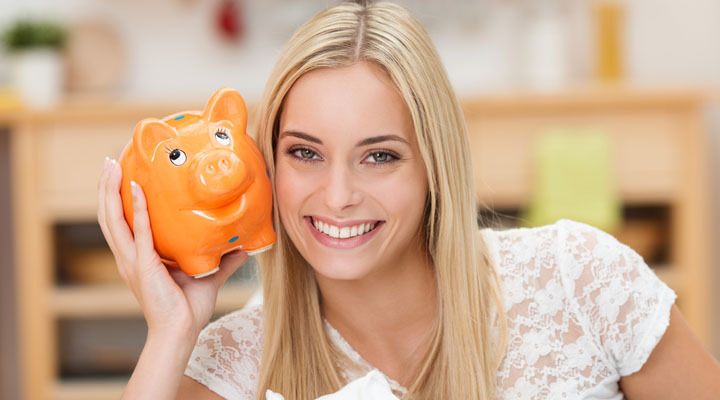 Personal finances can be overwhelming in your 20s. Most people leave home for college and have a small understanding of money. If you are worried about failing in your money endeavors, set these five goals while you are still young. They will help you start off financially strong. A lot of young people graduate college with a heavy debt burden they cannot pay off. This does not mean you should avoid school. It does mean you should have a good repayment plan so you can find the positive quickly. Also, avoid charging too much consumer debt. Instead, invest in assets that can increase your net worth. It is always a good idea to have a reserve fund in case of an emergency. Most finance experts suggest that you set aside at least $1000 for unexpected expenses. When you dip into your reserve fund, you are supposed to build it back up. Most young people assume that it is too early to think about retirement. Think again. There’s no better time to start saving. If your company offers a 401k, make sure to get the full company match each paycheck. You will thank yourself when you retire. You probably have a few extra hours each week to spend generating additional income. A side job is a great way to pay down debt or build up a reserve. Even better, some people’s side jobs actually turn into full time careers. Insurance is an important financial investment to protect your stuff and yourself. If you are not savvy when it comes to insurance, talk to an agent so that you can minimize your risk. You will have peace of mind knowing that your assets are protected. When you set these five goals, your financial future will look a lot brighter as you enter your 30s.